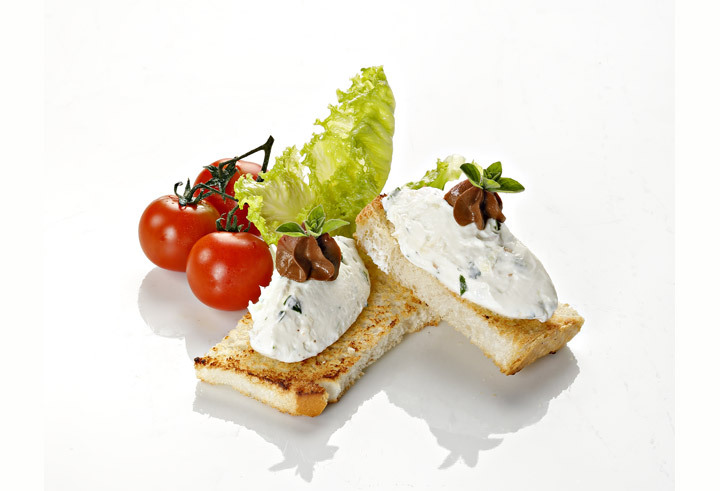 A new way to taste Balsamic Vinegar of Modena that will surprise you. From an excellence with ancient origins representing the Italian gastronomic tradition, a new product, Balsamic Vinegar of Modena PGI is born. The same sweet and sour taste in an innovative consistency, all to be discovered. 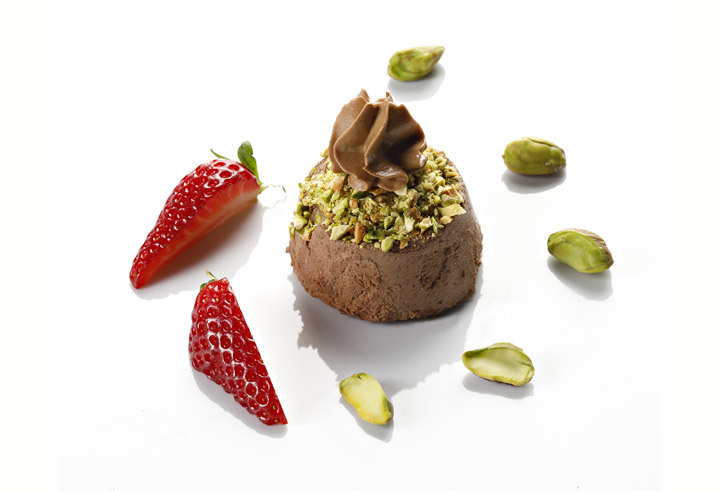 Our Mousse is perfect for decorating all dishes, from appetizers to desserts. Decorate your recipes with taste and creativity!